A transatlantic accord is negotiated in the greatest secrecy. The Transatlantic Trade and Investment Partnership, or TTIP, or Transatlantic Tragedy and Irreversible Plutocracy. In the USA, TIPS are highly valued. TIPS represent the moment when the power of money, the mastery of the rich over the poor, and even of deciding if the poor served well enough to deserve to eat, comes into play. It is a sacred moment: the worth of American man is determined by tipping, both as a receiver, and a donor. Thus no doubt smart propagandists in the USA thought that “TTIP” the stumbling sound of the beggar who has served, was, no doubt, alluring. 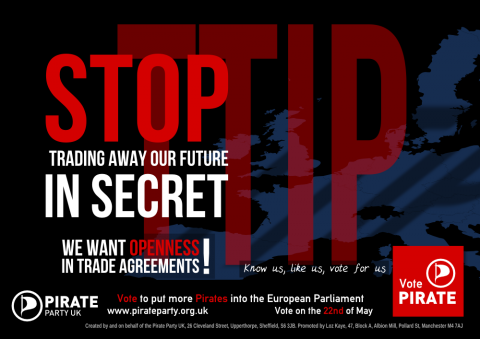 What does TTIP’s secrecy mean? Well, remember my essay on corruption: “Plutocracy Causes Cancer“? I proposed to consider that the USA was 15 times more corrupt than the Congo, because the cancer rate in the USA was 15 times that of Congo. Certainly, a corrupt body is worse than a corrupt mind, at least in the matter of survival, if not that of the matter of the honor of the human spirit. One of the main reason for the high cancer rate is food and the environment are corrupted deliberately, by adding 80,000 untested additives which cause cancer (and probably autism). Thus, Plutocracy Kills. The more global trade without global laws (passed by We The People! ), the more plutocratization eschewing local legislation. Adding disease causing additives in food augments the profits of those whose burning desire and highest value, is to own the world. Such metaphysically driven by greed individuals guide the USA, including President and Congress. How do they guide? They guide through reasoning. Satanic reasoning, that is. It is the satanic nature of this reasons that has to remain hidden. This is why Pluto can make itself invisible, according to Greek mythology. If Pluto’s vicious ways were in plain sight, people would not vote for them. Viciousness can be useful, and even recommended, say, to defeat… evil. 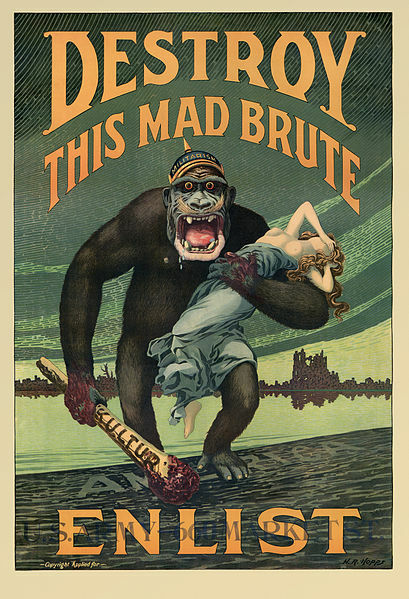 But here what we have is viciousness in the service of the few, to make the few… even more vicious. Thus, instead of viciousness fighting a greater viciousness, we have viciousness to augment viciousness. French laws on foods have served as a model for European Union laws on food. They forbid, among other things, the systematic use of antibiotics in food (even so-called organic vegetarian food in the USA can be treated by antibiotics; in the EU, that’s forbidden even on regular foods). Overall, they favor traditional ways of preparing food. 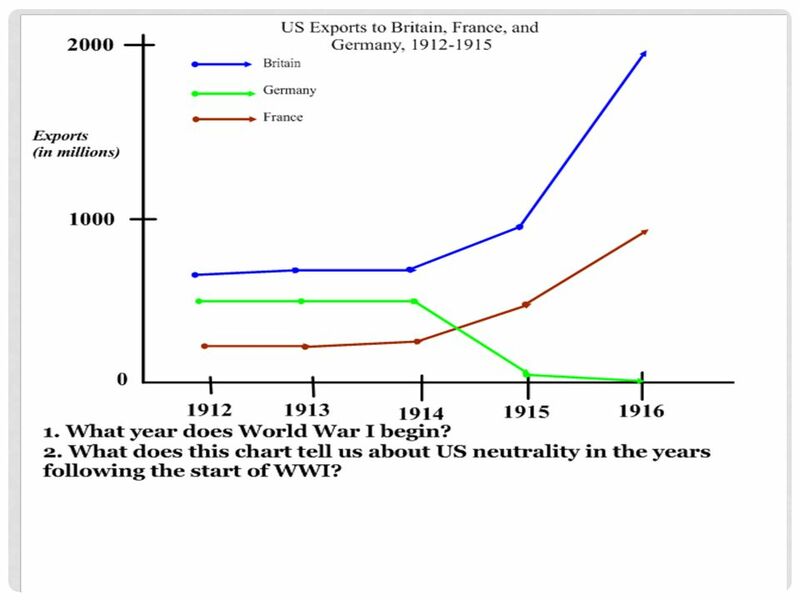 In this, as in most matters political, the Germans have been contaminated by the French (I watch TV of either countries, so I observe an increasing convergence). TTIP focuses (it seems) on “non-conventional trade barriers” like cutting the regulations around fracking. Fracking is not regulated in the US states where it is massively practiced: nobody worries about destroying those states’ ecology, same as ever was. TTIP wants to open the floodgates of Genetic Modification and Unbounded Finance whilst tightening laws that harm innovation and culture like copyright (as has just happened under Obama in the USA). The agreement could also foster the ‘Investor State Dispute Settlement‘ (ISDS) making it harder for governments to protect the interests of citizens and legislate to protect environment, workers, and all what makes life worth living for those not obsessed by private jets. Alongside the harm of TTIP, the benefits seem much lower than suggested by the MSM. The New York Times “philosophy” series, called “The Stone”, probably because it’s bone-headed, has an answer to the question: “Should Everybody Vote?” The same answer as usual: off with We The People, long live the oligarchy: …”we rarely question… or objectively consider whether everyone who can vote ought to vote,“ entunes professor Gory Gutting (OK, I modified just one letter). This is American philosophy at its most original same question which ever was: ‘we rarely, objectively consider whether everyone who can wear a scalp ough to wear one.’ The City Of Boston objectively considered scalps, found them worthy, and paid for them. (As this was too enlightening about the American condition, scalps have been removed from public view, including in the mother ship of correct American plutocratic thinking, Harvard). It is astounding how gross, and blatant that “philosophical” series can be. It is, of course, much admired by the individuals who, as “philosophy” professors, are endowed with chairs at the most “prestigious” American universities. Most of what they know is to determine what those who pay them, want to hear. The author proposes to replace the present universal vote by denying the right of vote to most, 99.999% of people. This would be going all the way down the absurdity of the present system, where very few decide of everything. It goes exactly against historical and logical examples in two ways: first the Direct Democracy system, as practiced in ancient Athens and contemporary Switzerland goes exactly the other way in spirit: it makes everybody vote on the laws. In Direct Democracy all citizens are concerned, and mobilize their minds to learn what they need to take an informed decision. Professor Gutting guts democracy by arguing that the American jury system should be imitated. However, the American judicial system is arguably the world’s worst judiciary. US “justice” has eight million people under supervision, making the US the state with the most police repression in the world (with the Seychelles, another plutocrat friendly redoubt). In a country such as France, a jury summons is extremely rare in a citizen’s lifetime , in the US, it’s common. In ancient Athens, a direct democracy, juries could have 2,000 members, that is 2.5% of the citizenry. A quora of 6,000 (7.5% of citizens) had to be maintained for passing important laws. With the Internet, it should be easy to make the citizens vote on all laws. Many countries have started to use the Internet for voting (including France, a country where 50 million people vote; France at this point uses the Internet for hard to reach voters… but it is obviously a trial run). The myth is that our great leaders know everything, and they are best at taking decisions. The reality is the exact opposite: they know very little, and because they spend most of the day like savant dogs at a circus, showing off their tricks for all to admire, they actually don’t have much brain power, let alone time to cultivate it. It is high time to replace this circus act with real thinking before passing laws. The present secret decision making is shrouded by is a, thus far successful, strategy to hide the stupidity of those who decide and the cupidity of those who pull their strings. In the reign of Obama, Dark, Untraceable Money, which used to be neglectable, even under Bush II, has become the norm. Don’t expect Obama to explain you that: it’s probably a secret, dearly guarded… And something that TTIP wants to augment, just as the “Treaty to Promote Trade” with Panama fostered tax evasion towards US-UK controlled tax havens. Remember the Transatlantic Slave Trade? It was justified by the best, and if you say this to American (pseudo) “philosophers, you will be banned, you, your transparency and your honesty, let alone intelligence, all together. We have just one civilization today: everybody, among common folks know what everybody else thinks. Yet, as resources previously used, such as fossil fuels, falter, civilization and the understanding of the universe which makes it possible in its present state, have to progress (not enough scientific and technological progress as needed, was the proximal cause of Rome’s failure). So it is crucial that really new, and correct, ideas be introduced (and not just in science). If Those Are Best Friends Who, What Is The Enemy? Cockroaches? Those Among We The People Who Are Viewed As Cockroaches? Yes even countries such as Saudi Arabia are part of this global civilization. And Saudi Arabia is fully part of the debate of what civilization means, and what it will have to consist of, looking forward. 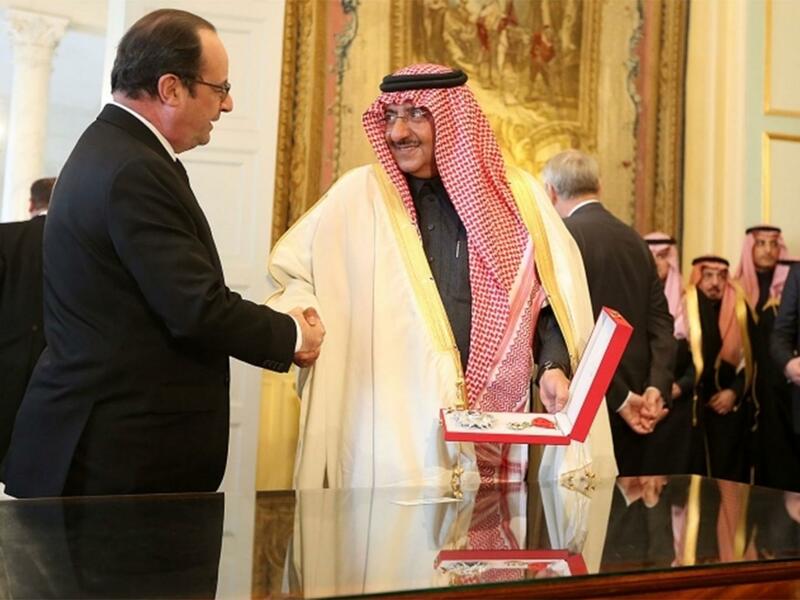 Watch France give the Legion d’Honneur to the heir of Saudi Arabia, and its Interior Minister, arguably the principal ideologue of the hardening of the Saudi line, inside out. So, in other words, while France fights the Islamist State (“Daesh”), France gives the nod to the hardening of the Wahhabist doctrine of Saudi Arabia (which, historically, was very minor in Islam), the ideology of ISIL. The results are increasingly strange: Salafist/Wahhabist terrorists attacked police and soldiers in Tunisia today. The security forces fought back. The coordinated assaults were shown, live, on the Internet. One could see young passersbys applauding the security forces in full combat (at least 28 terrorists got killed, plus seventeen fighting police and civilians who applauded the police). Such contradictions are rife, all over the world. 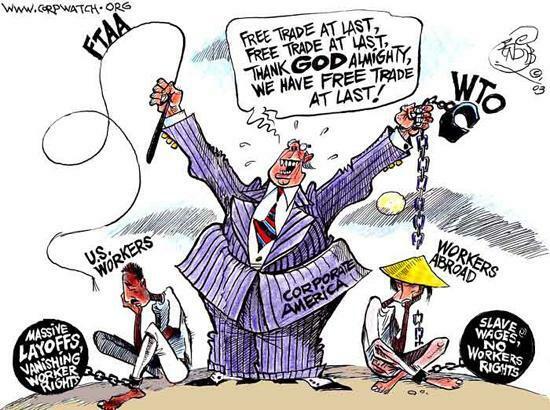 Look at “free trade”. Free trade, well done, is indeed excellent. However, the West has been exporting science, technology and know-how, while not investing in a way commensurate to making this sort of export sustainable. In other words, here is civilization’s problem: the learning, teaching, and research functions have been starved, relative to what the (critical) situation requires. The result has been a collapse of manufacturing and related high worth employment in the countries who recently led progress in science and understanding (with the result that, like Republican Rome, the knowledge and wisdom of the most advanced countries is increasing faltering relatively to the flow of new ideas which civilization need to survive). 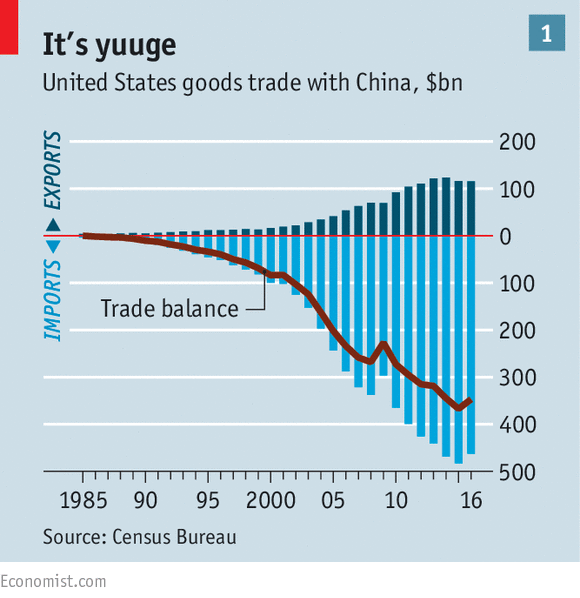 To make matters worse, said “free trade” has happened in the shadows. So-called high-tech companies have made fortunes, while paying no taxes: France just hit Google with a 1.6 billion Euro tax bill. Such companies and their principal owners had found ways to escape most taxes, thus starving the governments, hence the fundamental research their trade rests on. So free trade can work, but only if it’s fair. As it is, most money flows are hidden (in so-called “Dark Money” and “Dark Pools”), and the owners are also hidden (thus escaping taxation and corruption charges, not just against them, but also against the politicians they influence). Last week European Commissioners were caught promising ExxonMobil that the Transatlantic Trade Pact under negotiation with Obama would allow companies such as ExxonMobil to escape local legislation, including labor, taxation and pollution laws. So the Republicans may be lunatics. But, in a world already ruled by lunatics, they are no doubt welcome. Fair, just, and profitable international trade requires a registry of all ownership and detailed trading activity, worldwide. 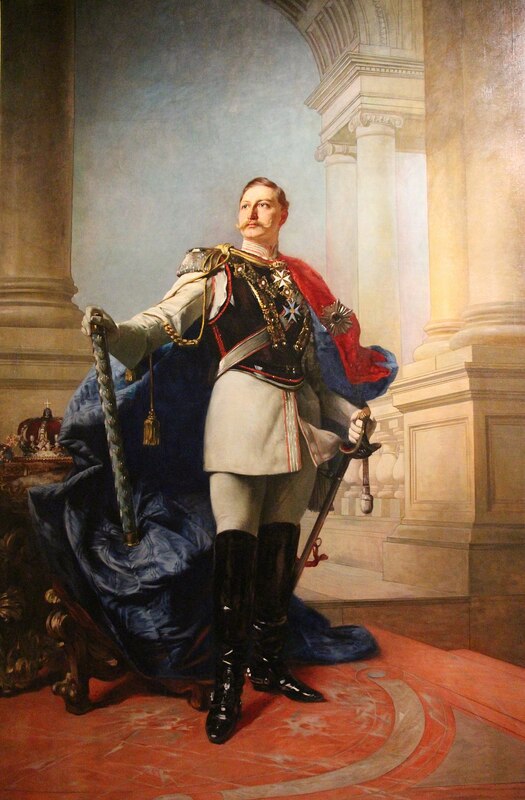 Otherwise the sort of Republic we enjoy worldwide (as institutionalized by the United Nations) will know the same fate as the Roman Republic: an increasing sinking in the turbid waters of mindless will to power and tyranny.